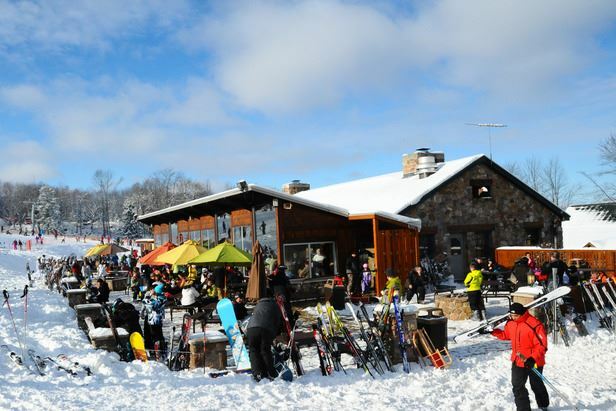 Imagine a relaxing pre Christmas get away in central Wisconsin to open your ski season. Ski the day away with Sitzmarkers, return to your luxury hotel on the free shuttle. A swim or time in the whirlpool, then cruise out the door to visit the many shops and boutiques in downtown Wausau. Find a great restaurant for dinner then pick a local pub or lounge for some libation and live music to end the day. Base village including food, drink and shops. 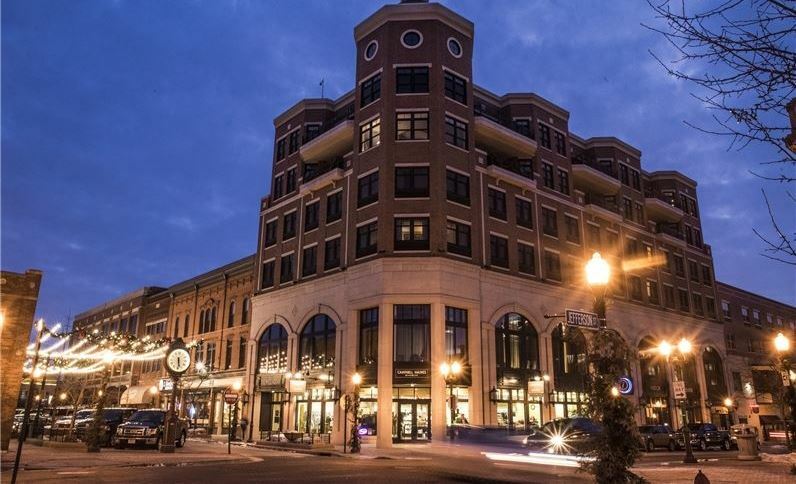 The downtown river district has a great mix of specialty boutiques, shopping, and a vibrant night life within walking distance of the hotel. Including some excellent restaurants, pubs and lounges with live music. King or two queens beds, in room Star Bucks coffee maker, Aveda bath products, mini bar, refrigerator and micro wave. Pool, whirlpool spa, workout room, free wi-fi, guest laundry. Fri, Dec 14 6 pm, meet at the Goerkes Corners Park and Ride. Car pool for those wanting a ride or to caravan. 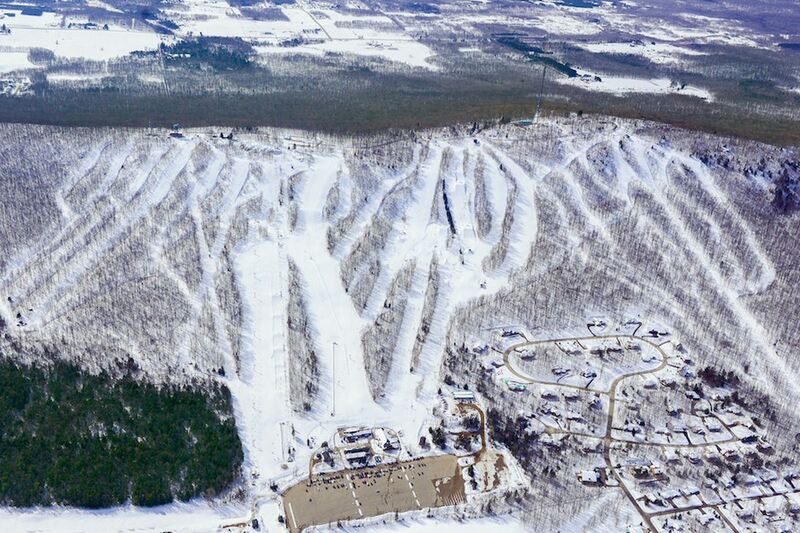 Sunday, Dec 16, skiing and return at your convenience. chance to ski it at a discount.